Rediscover your love for He-Man. I did. And if you ever watched the show, please just watch this video of the intro. 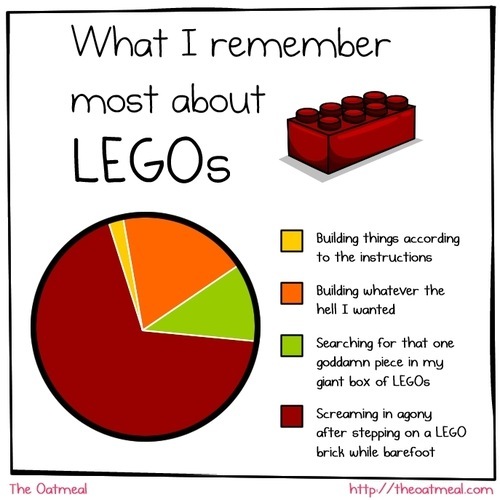 It brings back all too many memories for me….and makes me wonder how stupid I was as a kid.